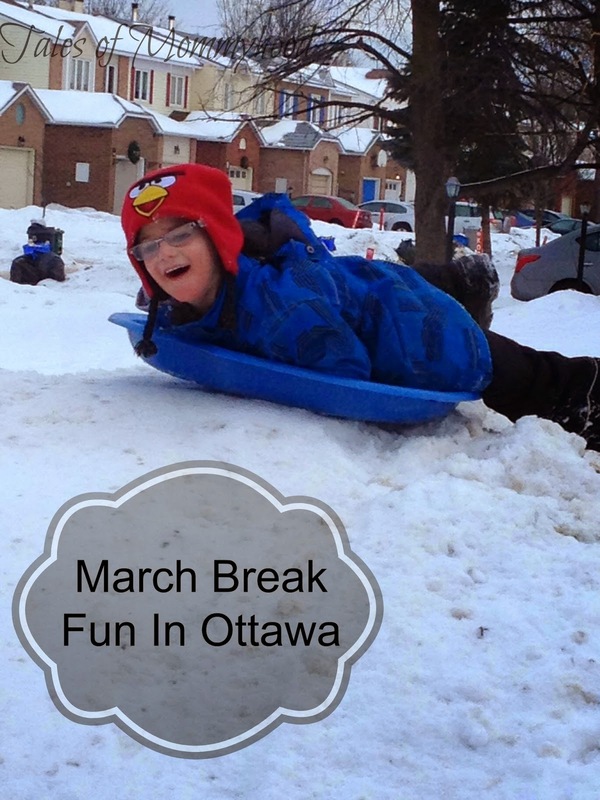 If you are like me, you are probably searching out ideas to keep the kids busy during March Break. I put together a list of 10 ideas, but I also wanted to look more at specific things to do in Ottawa. Here are some ideas if you live in the area. Visit any of the local museums (War museum, Agriculture Museum (or maybe you know it as the experimental farm), Museum of Nature, Museum of Civilization) There is an admission cost, but you can also take out passes at the library for free - this is tricky, as there is no "wait list" and you have to hope they are in stock when you go. Stay home and have a day of fun! Toboggan near your house, then come home and bake some yummy treats, put on a favourite movie and relax enjoy your baked goods! 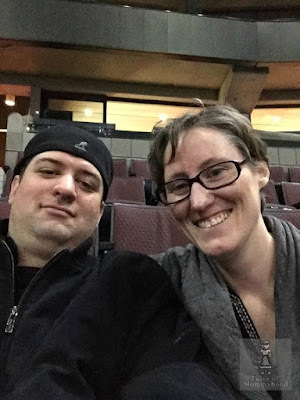 If you know of any other great activities in the Ottawa area, please leave a link in the comments! My Grandparents live in Ottawa & when I was down for a visit they took me to the Rideau Canal. Such a lovely spot in winter! Awesome that it's free admission, too. A perfect day for the family. Ooo what a fun list of events!